Our Lady Of Mount Carmel Catholic Church, Hastings, OntarioRecord Owner? Log in. 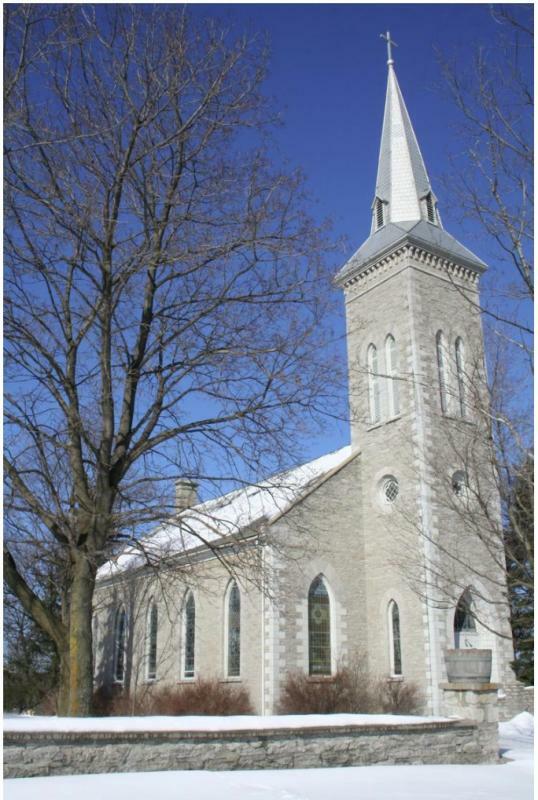 Have something to say about Our Lady Of Mount Carmel Catholic Church, Hastings, Ontario?